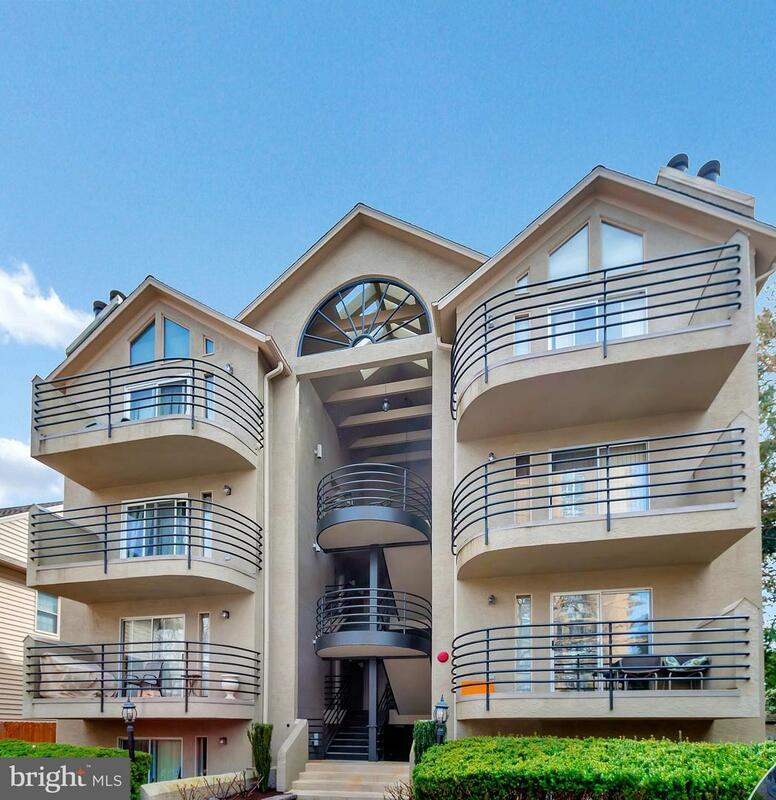 Lovely updated condo that highlights City living at its best. Great location offering walk-ability to Trolley Square, Rockford Park & many other local amenities including transportation. Condo fees are low & you can enjoy off street parking with a deeded parking space. 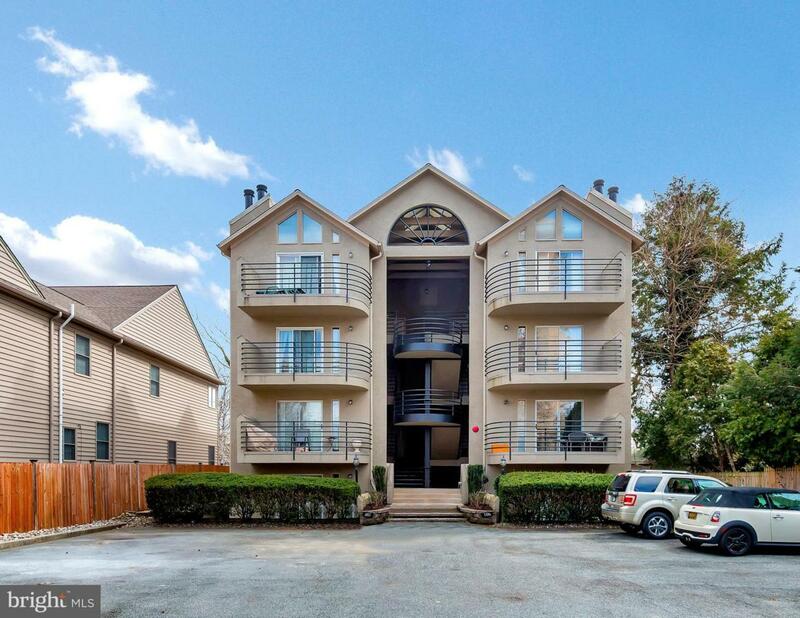 The 2 story lower unit offers open floor plan, wood burning, fireplace, updated kitchen with maple cabinets, breakfast bar, granite counters stainless appliances, dishwasher 2018 stove 2015, main floor laundry & bathroom. From the dining area you have double access through the sliders to the private patio, completely fenced & offers plenty of room for all your grilling needs with a patio that wraps around the home giving you great space for entertaining. 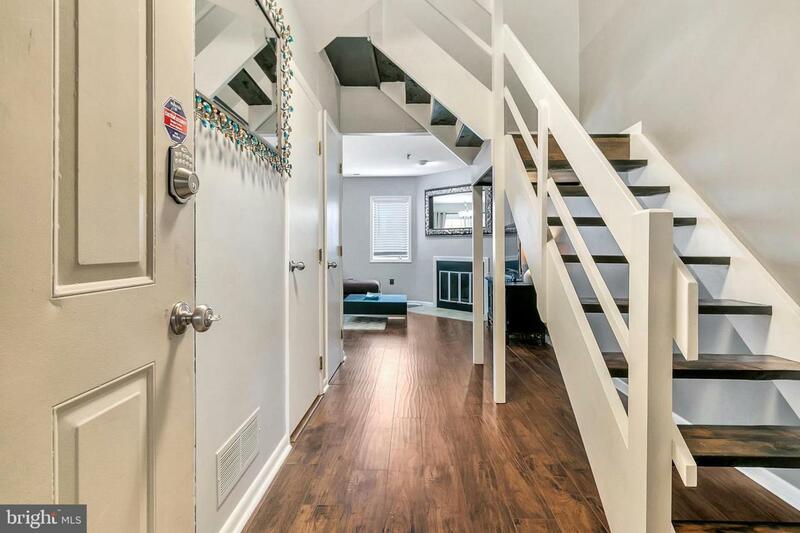 The upper level offers a remodeled bathroom a loft area, perfect for a home office & 2 spacious bedrooms with plenty of closet space, the master offers a private balcony. 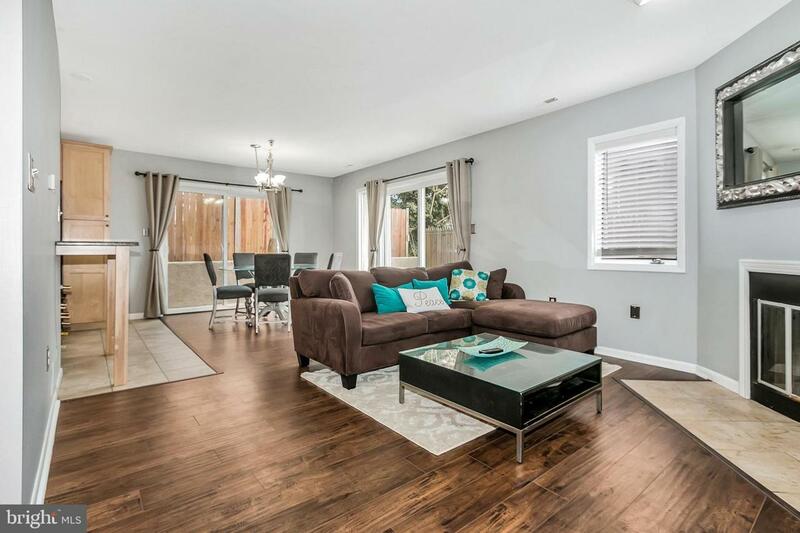 This home has been freshly painted, has new flooring & is definitely move in ready. Make sure you put this home on your list today! Inclusions Washer Dryer Microwave & Kitchen Refrigerator. All in "As in" Condition.